Established in 2007, Terrastone was founded with the express intention of changing the way people think and feel about concrete. The team is passionate about utilising concrete as a practical solution that can be truly transformative within residential spaces. The team carefully creates and designs architectural features that are not only visually striking, but will also stand the test of time. 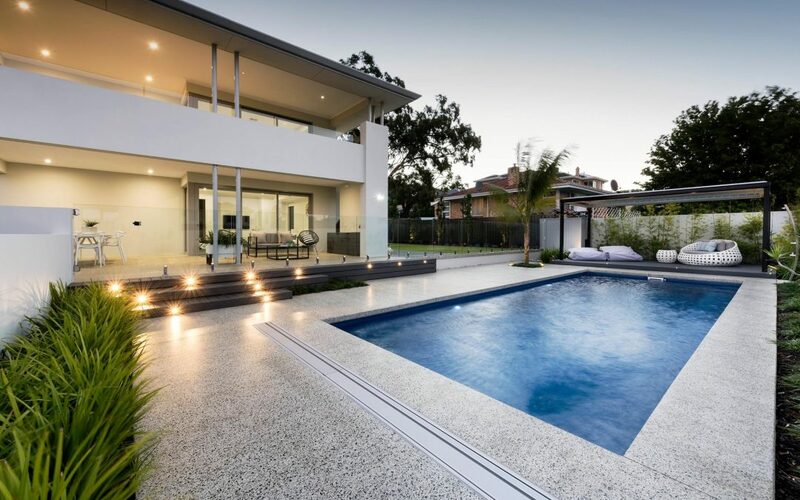 Whether your driveway needs to be repaved, or you’re interested in designing an all-inclusive outdoor entertaining space, the highly knowledgeable team can provide you with a range of options to suit your needs.